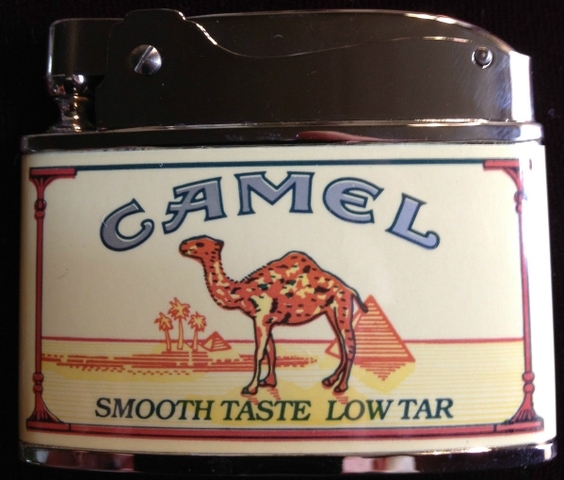 YOU ARE LOOKING AT A CAMEL CIGARETTE ZIPPO TURKISH BLEND COLLECTOR TIN HOLDER & LIGHTER. 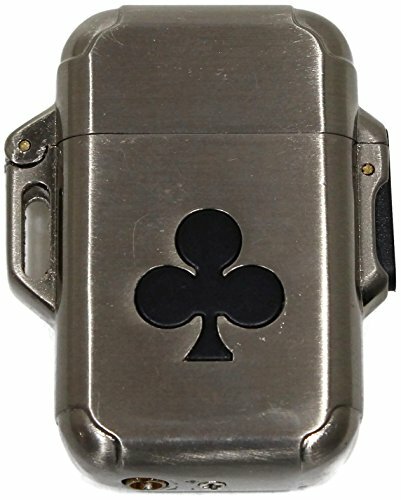 THE LIGHTER IS USED BUT IN EXCELLANT CONDITION. 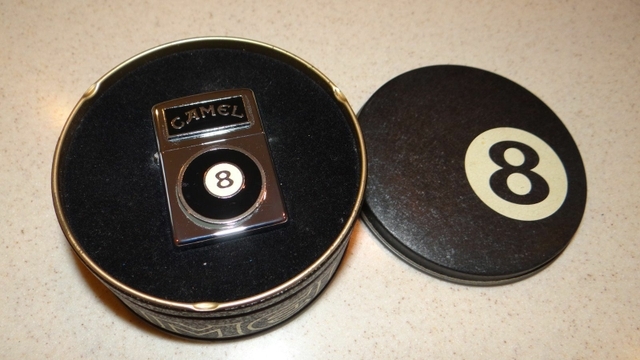 PLEASE E-MAIL ME WITH ANY QUESTIONS AND PLEASE LOOK AT MY OTHER ZIPPOS. 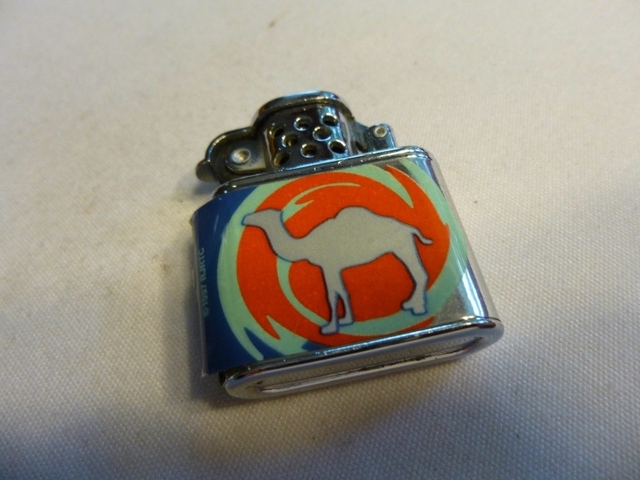 This auction is for a Camel lighter that is in good condition. 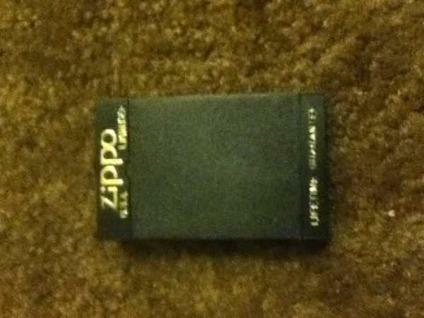 It sparks and is waiting for your lighter fluid.